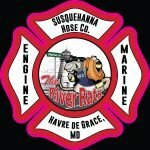 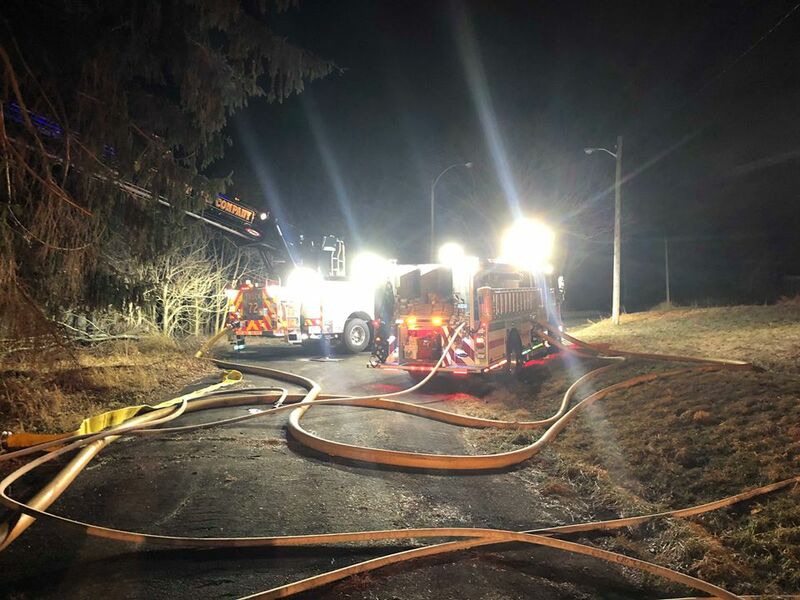 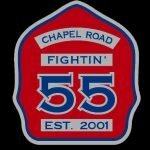 Just after 1am this morning, the Hose Company was alerted for an Engine for the reported structure fire in the 300block Bainbridge Road, Port Deposit (Cecil County). 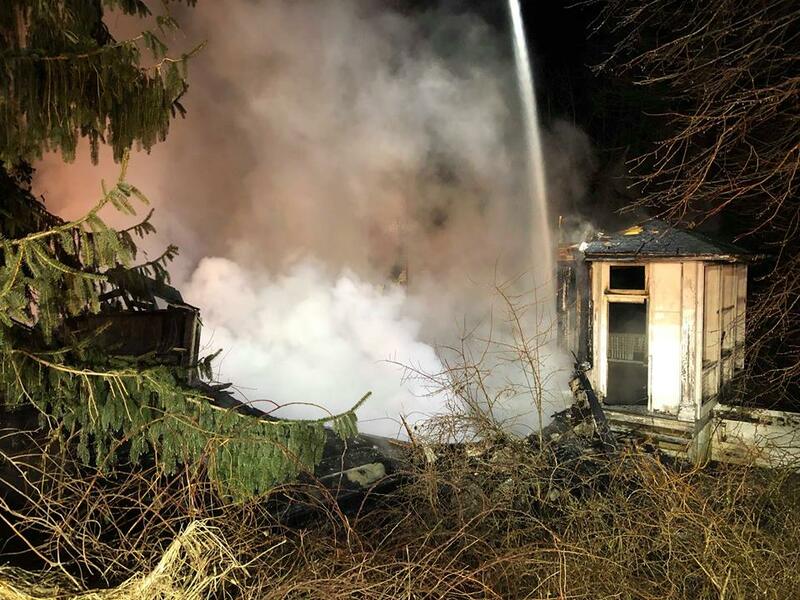 Water Witch Volunteer Fire Company Chief 7 was first on scene reporting a structure well involved at the former Bainbridge Navy base & requested the box assignment to be filled. 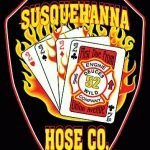 At that point, the Hose Company was alerted for an additional Engine & Tower 5 to respond. 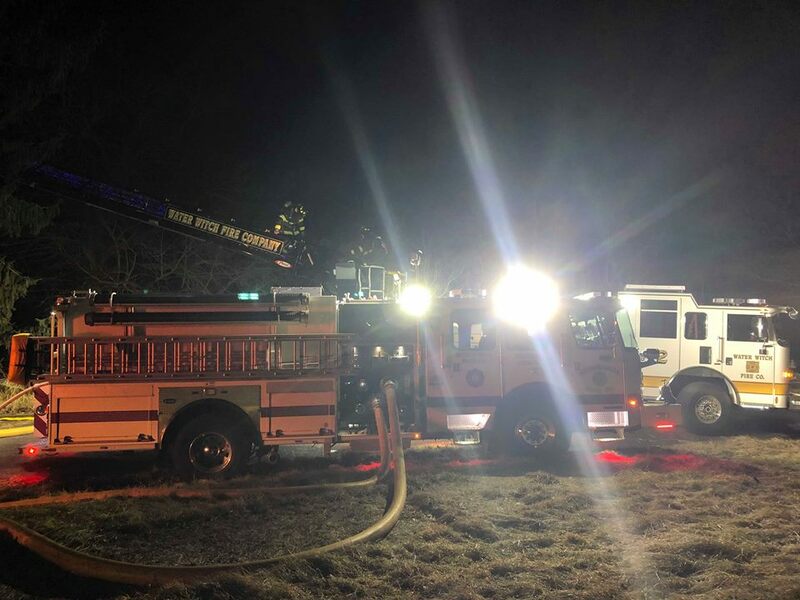 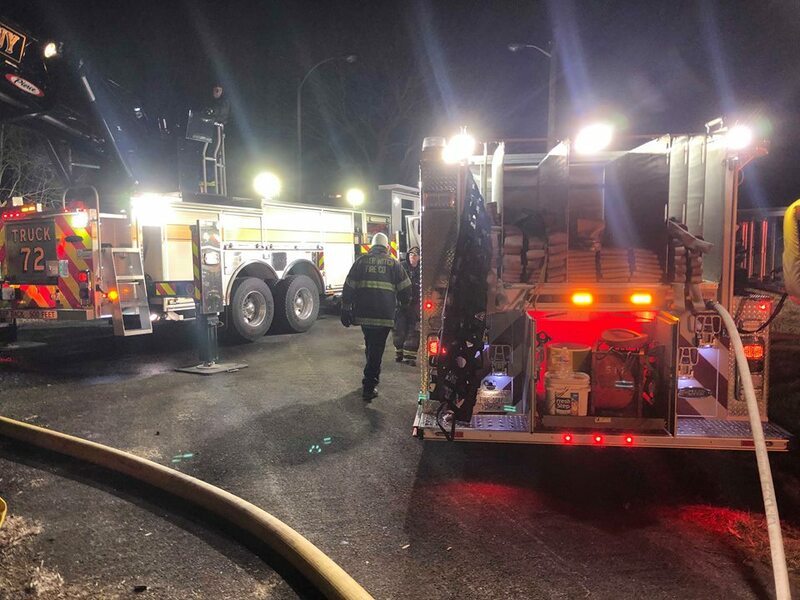 Engine 512 arrived as the second due engine company, completed Perry Point Fire Dept Engine 11’s lay, & supplied Truck 72’s aerial stream, while also stretching a pre-connected 1.75″ handline. 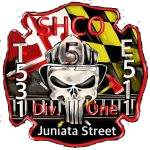 Upon their arrival, Engine 513 & Tower 5 reported to the designated staging area & remained there before being released by command. 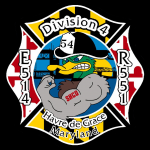 Engine 512 remained on scene working until 0430, before picking up & returning to Havre de Grace. 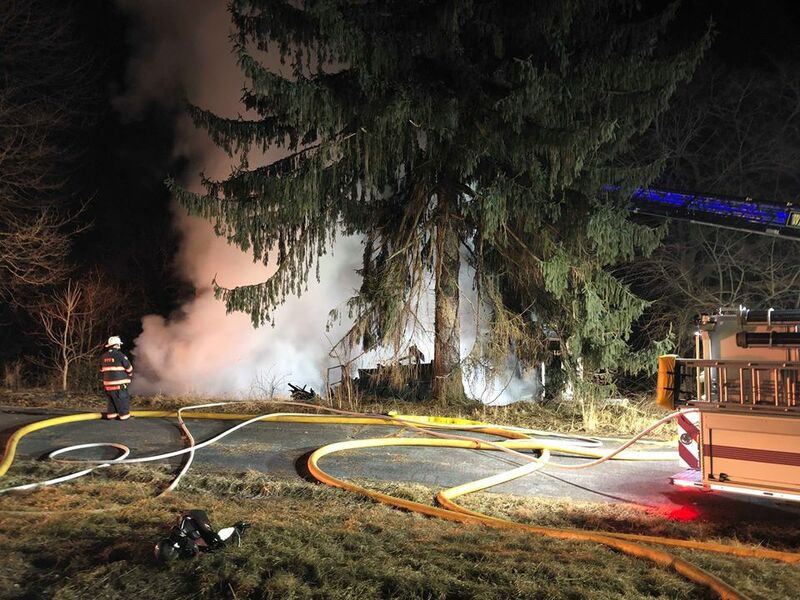 The cause of the fire is under investigation by the Office of the Maryland State Fire Marshal.